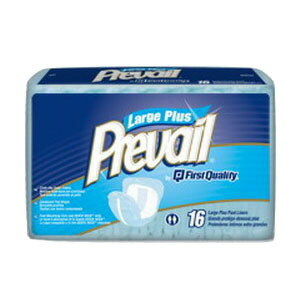 Prevail® pant liners are contoured to curve with the body for a more comfortable fit. A full-length adhesive strip secures the product in wearer’s own underwear for leakage protection. Contoured body-shaped with a Targeted Acquisition Zone for leakage protection and skin dryness. Fit comfortably into the wearer's underwear. Offer a high level of dignity and comfort and are ideal for wearers that are on a toileting program. Dignity Lites Stackable Thin 3-1/2" x 12"